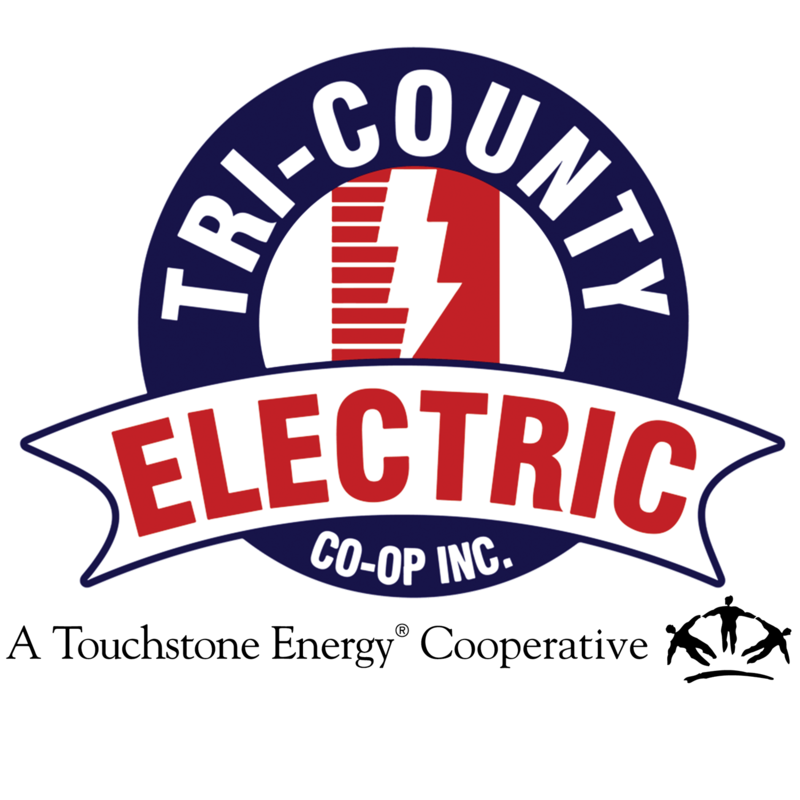 Fees & Charges | Tri-Country Electric Co-Op Inc.
Each member-owner contributes a $25.00 membership fee, which is fully-refundable when a member-owner leaves the system. A $20.00 connect fee is made for processing an application and initiating new service, either at an existing location or a new service. A new member-owner may be required to make a deposit before service is provided if the credit for any type of service does not meet the cooperative's standards. If you obtain a letter of credit from a previous electric utility provider stating your past 12 consecutive months of service had no more than two late payments and you were never disconnected for nonpayment, we will waive the security deposit. A 5% late fee will be added to a member's account if the bill is not paid by the due date. Anytime a member-owner requests a Tri-County Electric Cooperative employee visits their property for standard operating practice (connection, reconnection, trouble report investigation, etc.) This excludes outage restoration. A $100.00 meter tampering charge will be made for unauthorized reconnection or other tampering with Tri-County Electric Cooperative metering equipment. Tampering includes any theft of electric service or evidence of theft by any person on the member-owner's premises. Additional charges for the cost of repairs and/or replacement of damaged equipment, installing protective equipment or relocation of the meter, and the estimated amount of electric service not recovered by the meter will be charged to the member owner. Upon the first request by a member-owner, Tri-County Electric Cooperative will charge $0.00 for the test and a $50.00 trip charge. Should any additional meter tests be requested within a four year period of the first test, there will be a $15.00 meter test charge plus a $50.00 trip charge. The $15.00 charge will be refunded if the meter fails to meet accuracy standards set by the Public Utility Commission of Texas. A $20.00 charge will be applied for each check or other form of payment returned or dishonored. A member-owner may be required to pay by cash, money order or certified check after payment is returned or dishonored two or more times in a 12-month period.